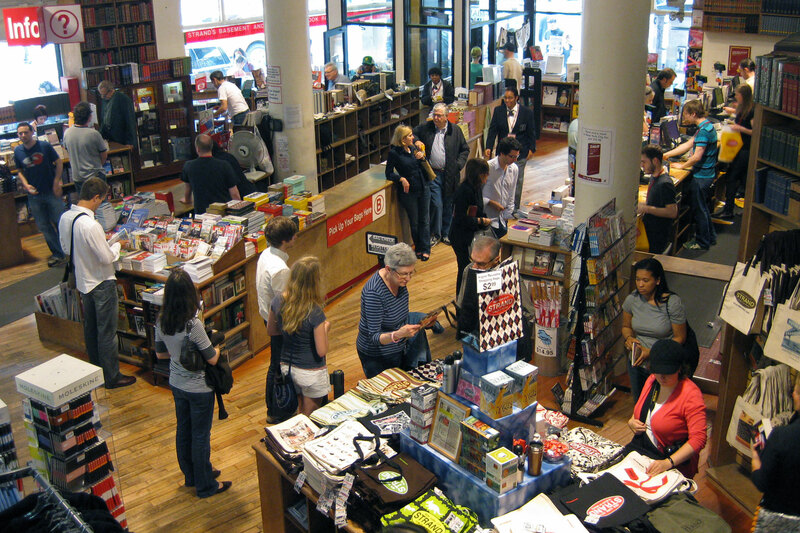 The Strand Bookstore is located in New York City. With our custom trip planner, New York City attractions like The Strand Bookstore can be center stage of your vacation plans, and you can find out about other attractions like it, unlike it, near it, and miles away. They have a great selection of books but I don't think this location is as amazing as most people say it is. With that said, their selection of books is amazing! They have three levels and a great range of old and new books. It's like being in a library. I love the way books are categorized. They separate books by subject and genre, and even have groupings such as 'Banned Books'. If they had seating then they would definitely receive 5 stars! 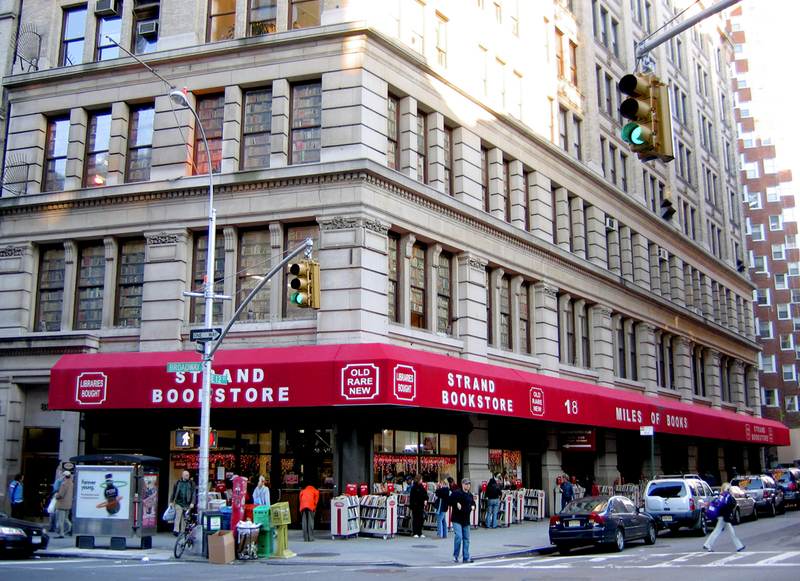 Putting established book franchises to shame, Strand offers readers such an immense catalog of options. Spanning three levels and shelves that can compete with a library's, Strand easily amasses 18 miles of reading material. Great deals on used items are both inside and outside, making your options more vast and wallet perhaps a little lighter. An abundance of items besides books are also available. Small shopping carts are here for big hauls. In addition to their vast variety, Strand hosts events regularly to maintain a community presence.